Mizoram, which has a long history of disturbance, has remained a land of peace since the Mizo Peace Accord was signed in 1986, ending a violent uprising for secession from India. But the people, especially the youth, of the otherwise peaceful state took to the streets in protest against the move of the BJP-led NDA government at the Centre to get the Citizenship (Amendment) Bill, 2016 passed in the Parliament. The Bill seeks to amend the Citizenship Act, 1955 to provide citizenship to illegal migrants, from Afghanistan, Bangladesh and Pakistan, who are of Hindu, Buddhist, Sikh, Parsi, Jain or Christian extraction. During a huge rally against the Citizenship (Amendment) Bill, 2016 in January, a section of Mizo students also shouted slogans like ‘Hello China, Bye Bye India’ in Aizawl. According to reports, many of the protestors also held banners that read as: “Hello China, Bye Bye India”. Now, a new Mizo political party has sought to contest the forthcoming Lok Sabha elections on the issue of secession. 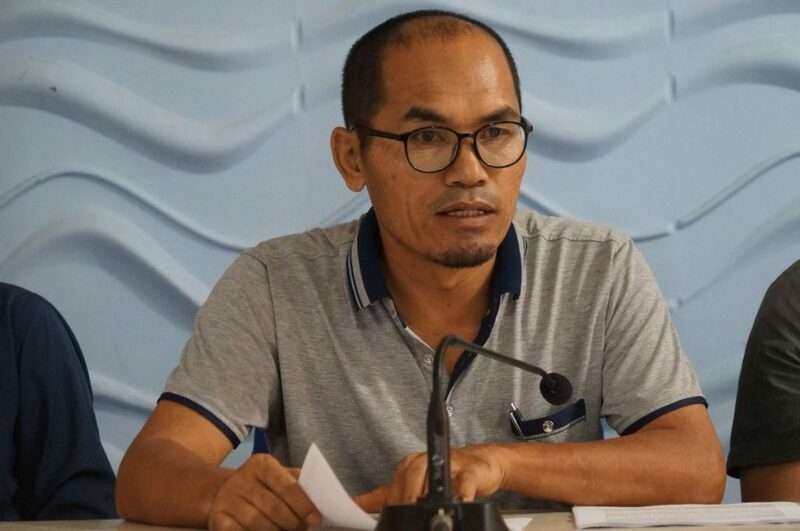 The party – People’s Representation for Identity and Status of Mizo­ram (PRISM) – intends to take their cause right to the Parliament, provided it can win the lone Lok Sabha seat in Mizoram, reports Outlook India. The Citizenship (Amendment) Bill, 2016, which was passed by the Lok Sabha, lapsed after the Centre failed to table it in the Rajya Sabha. Widespread protests erupted across the Northeast against the Bill. Majority of the people and even regional parties of the Northeast and the allies of the NDA, including Mizoram’s ruling Mizo National Front (MNF), opposed the Bill. The people and the political parties who opposed the Bill said if the Bill becomes law it would threaten the demography of the region which is already burdened with “lakhs of migrants” from East Pakistan (now Bangladesh).